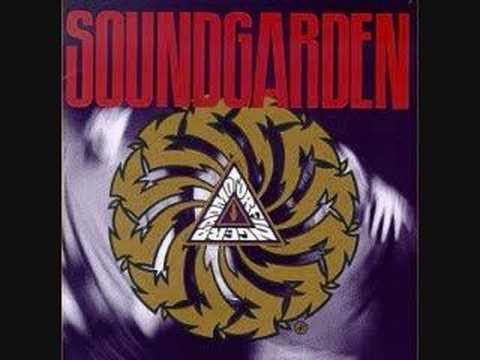 Gerr has got me into this band Soundgarden. They’re an older band that has a heavier head banging feel to all of their songs. As I got my new boards I had a hard time figuring out what to draw and as I put my new Soundgarden songs on I noticed the awesome album cover. Below is my new artwork and my favorite Soundgarden song! This entry was posted on Friday, March 30th, 2012 at 12:23 pm. It is filed under Art, Photos, The Tails. You can follow any responses to this entry through the RSS 2.0 feed.